One of the most notorious criminals in American history is brought blazing back to life by a master storyteller. Willie Sutton was born in the squalid Irish slums of Brooklyn, in the first year of the twentieth century, and came of age at a time when banks were out of control Over three decades, from Prohibition through the Great Depression, from the age of Al Capone until the reign of Murder Inc. , police called Sutton one of the most dangerous men in New York, and the FBI put him on its first-ever Most Wanted list. But the public loved him. He never fired a shot, after all, and his victims were merely those bloodsucking banks. 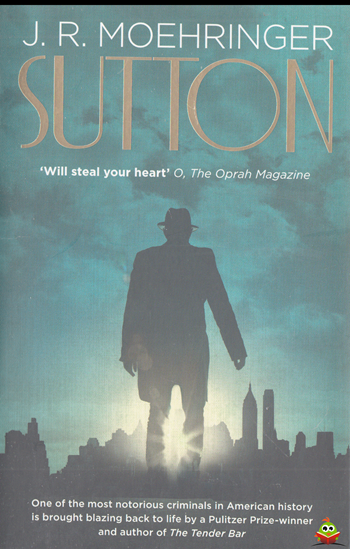 Based on extensive research, Sutton is the moving story of an enigmatic man, an arch criminal driven by love, forever seeking the beautiful woman who led him into a life of crime, then broke his heart and disappeared.